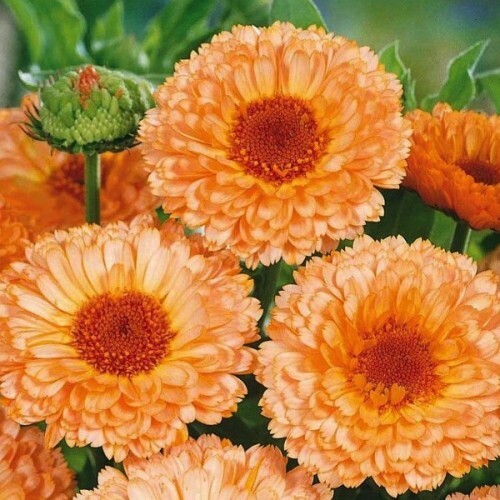 True to its name, among fiery orange and yellow flowers, appears a surprise - delicately ruffled..
'Fizzy rose Picotee' is a new cosmos with semi-double, rosy white with eye-catching ruby edges f.. Tall, open spikes of delicate white blooms tinged with pink. Adds elegance to the birder and makes a good long lived cut flower. A North American wildflower, now widely grown across the continent. Plants bloom for many weeks, with loose sprays of white flowers tinged with pale pink. In the breeze these move constantly, looking like a cloud of small butterflies. Although Gaura may not always winter reliably, plants flower for the entire summer and fall, so consider using it even as an annual in colder winter regions. New plants will often appear from self sown seedlings. Superb in containers, the subtle colour blends easily in borders. Drought tolerant once established.Note that botanists have recently reclassified and named this plant Oenothera lindheimeri. Here at Heritage Perennials, we'll continue to list it under it’s more commonly familiar Latin name for now. Well-drained, fertile, moist soil is preferable, but will tolerate drought and partial shade. Remove spent flowers to prolong blooming period. Close planting or support from neighboring perennials is beneficial. May be cut back by half in late spring to control size. 1. Sow from January to March in trays of moist compost. 2. Sow thinly and cover with a fine layer of compost. Cover with glass, polythene or propagator lid. 3. Keep at +15-+20C. Keep moist, dont let to dry out. Seedlings appear in 14-28 days. 4. Remove cover when seedlings appear. 1. Sow from May to July in prepared seed bed. 2. Sow thinly in rows 20 cm apart. Cover lightly with fine soil. Firm gently, keep moist. About 60 species of woody, tendril-climbing vines make up the genus Vitis. These deciduous plant.. 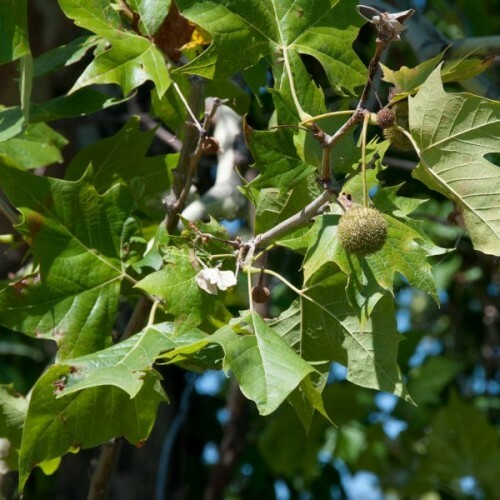 The American sycamore is a grand, picturesque tree if well placed in the landscape. This large d..
Purple smokebush or smoketree is a medium-sized, deciduous shrub to small tree that is native to..
Popular biennial plant for bedding and cutting. Long lasting cut flowers!This Sweet William grow..
A decidious Shrub growing to 3m at a medium rate. It is hardy to zone 4. It is in flower from Ma..